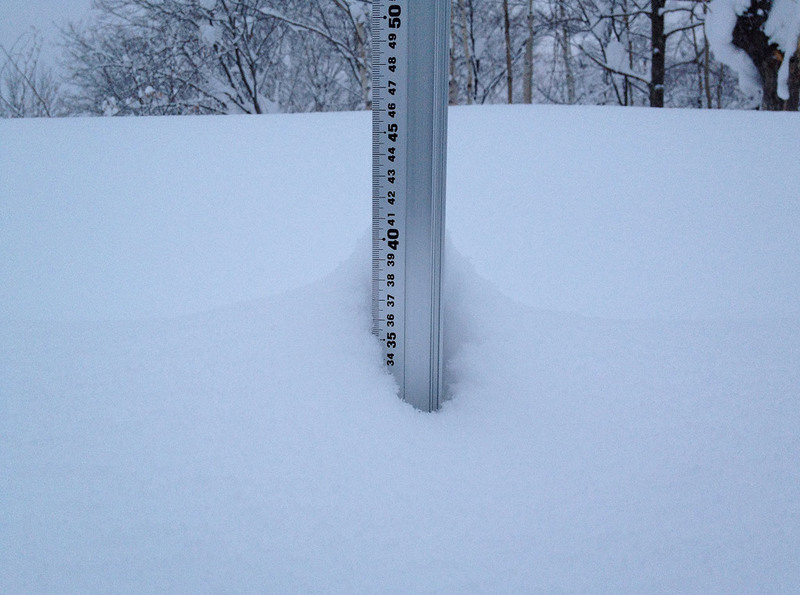 *2.5cm of fresh snow as fallen in the last 24hrs in Hirafu Village. At 07:30 today the temperature was -9°c. After the excellent snow fall over the last few weeks today is a great day to get outside and enjoy the views and explore Niseko. It’s a “Bluebird” out there.